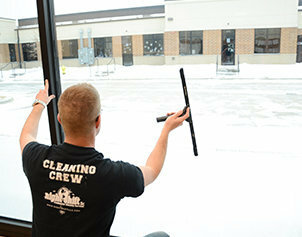 Interior & Exterior window cleaning up to four stories. Routinely cleaning windows is a necessary building maintenance activity in order to protect glass from harmful mineral deposits, as well as to enhance the overall image of the building. Typically a scheduled service, Night Shift provides high quality window cleaning using squeegees, providing streak-free windows and clean frames. 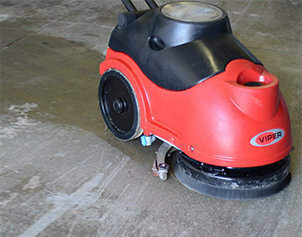 Night Shift's carpet maintenance is designed to clean, protect and extend the life of carpeted flooring. 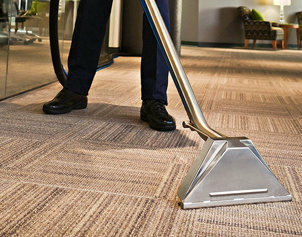 Services include routine spotting, complete carpet extraction and upholstery cleaning. Contaminants that are not cleaned out of the duct work get blown back through the system and float in the air we breathe. While this is not healthy for anyone, people who are prone to allergies or asthma can suffer dramatically from breathing in this polluted air. Depending on the type of business, duct cleaning is typically a good idea to complete every 5 years.